Rare Opportunity! 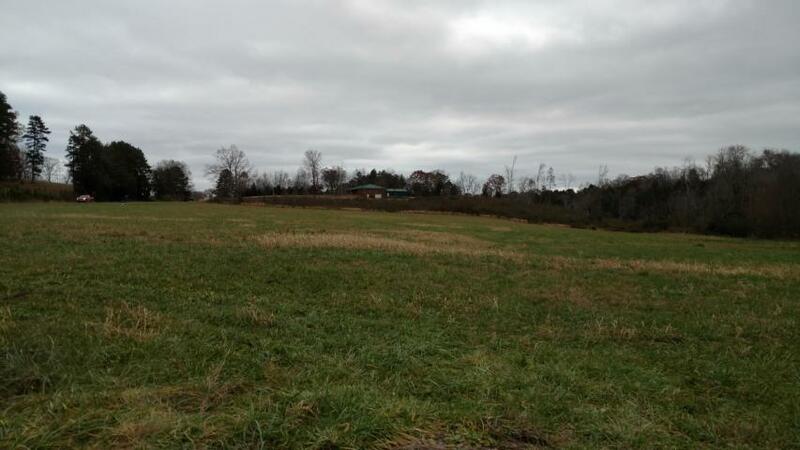 21 acre farm with large all brick home. 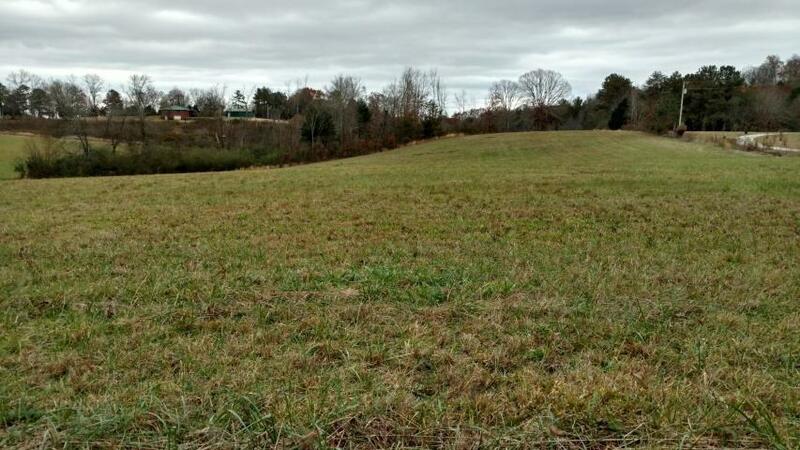 Property is mostly pasture with a gentle slope. Over 1800+ feet of road frontage. 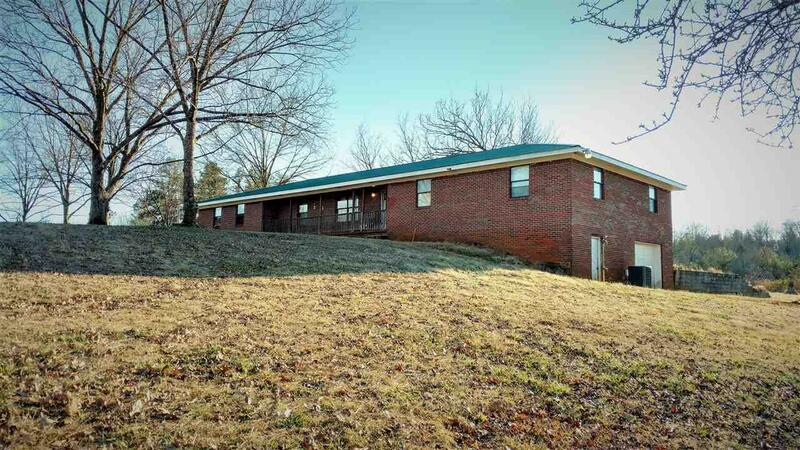 1900+ sf home has spacious rooms and a full unfinished basement for further expansion. 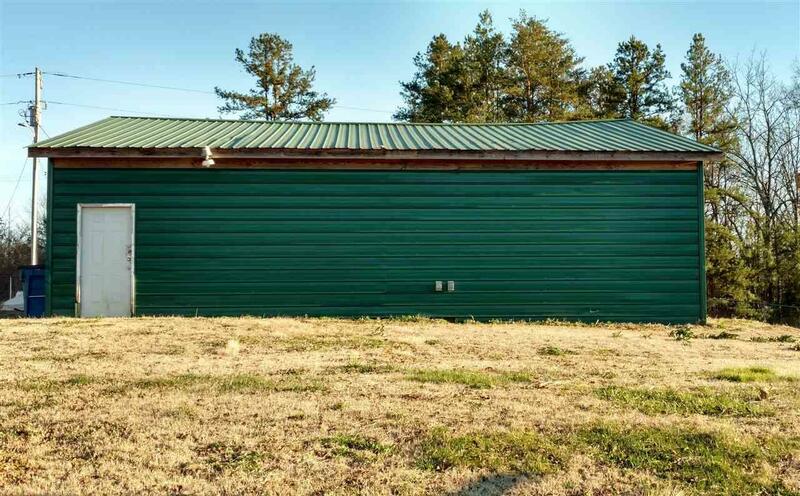 Large metal barn with concrete floors for a workshop or barn. Fenced yard with fruit trees. Home needs some TLC and priced accordingly. Will not subdivide. Property sold as a whole and sold As-Is. Refrigerator does not stay. Listing provided courtesy of Jeannine Campbell of Premier Property Group, INC.